Volunteers’ Week 2017 is nearly here. As in previous years, we are aiming for some great publicity about our local volunteers, and it is the ideal time for charities to also do something to say “thank-you” to their teams. We also want to encourage more people to try some voluntary activity. 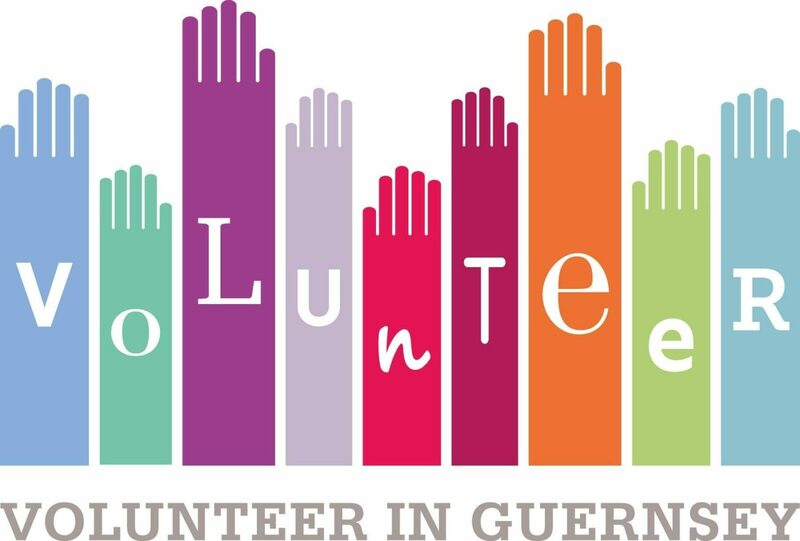 The local publicity will signpost our fantastic volunteer finder website – volunteer.gg. If you haven’t checked this for a while, please visit your charity page on the AGC website (www.charity.org.gg), sign in, and add details of your volunteer requirements. Now is the time to plan for how your charity can make the best use of this year’s Volunteers’ Week (1 – 7 June). We will send more information shortly about our publicity plans – but please email us in the meantime if you will be doing something special so that we can include details.